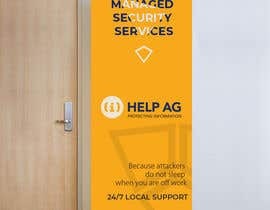 Help AG is a leading cybersecurity company in the MEA region. 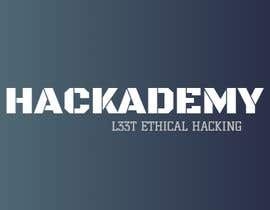 We are launching a new training programme hence we would like to have a logo for that. 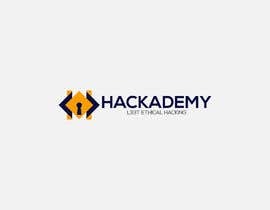 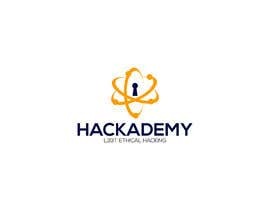 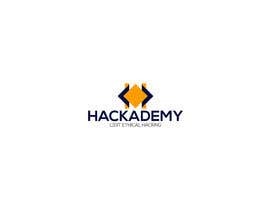 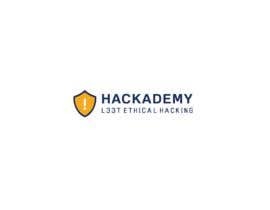 I am attaching the brand logo here- the new logo should look like belonging to this brand :) And the training is focussed on ethical hacking so the logo should reflect that definitely. 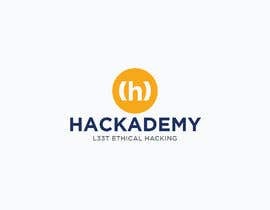 For more information on the company, visit www.helpag.com. 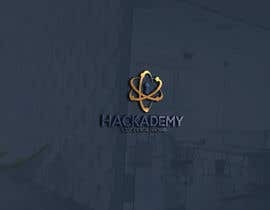 We would need editable eps, AI files along with JPEG files for the logo. 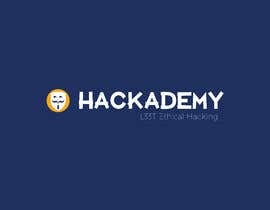 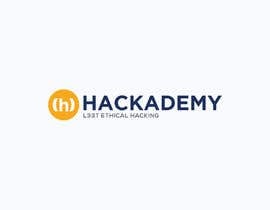 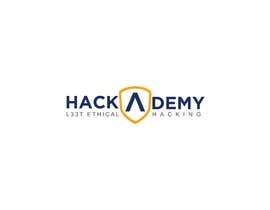 The name of the new training is HACKADEMY. 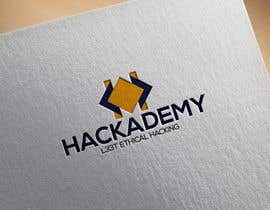 Please check my unique logo design #427 and kindly read the description. 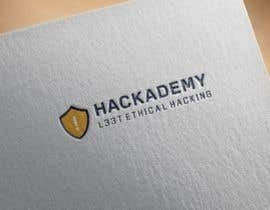 Please tell me the font name used in this logo? 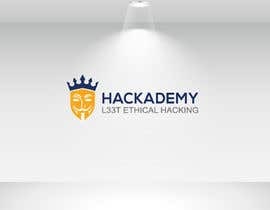 Sir,Please check my entry #120 ,#122.